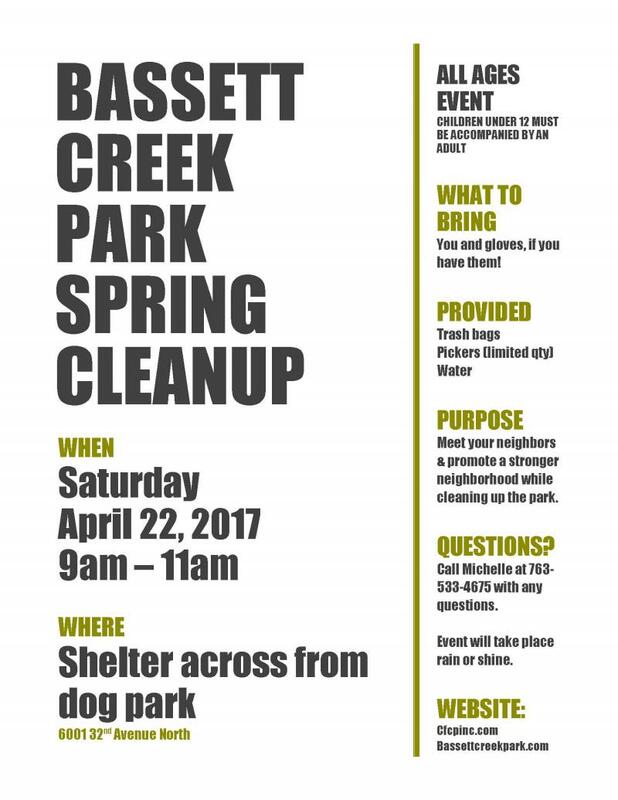 Welcome to the Bassett Creek Park Neighborhood Group Website. 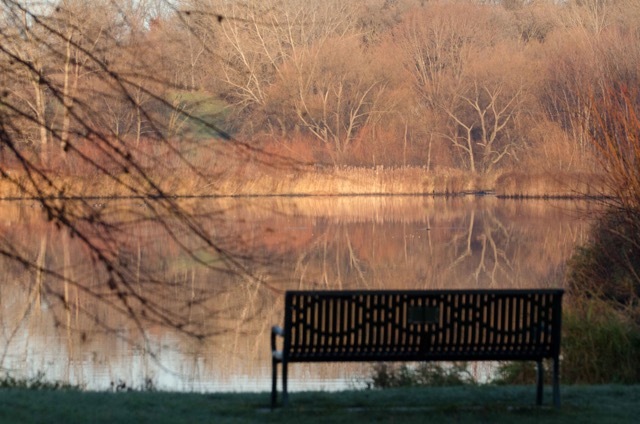 We hope you take a few minutes to view the site and experience the wonders of our Park! 80 acre community park located at 6001 32nd Avenue South in Crystal MN. Asphalt trails w/ footbridge - totaling 1.06 miles/including a distance of .72 around the pond alone.